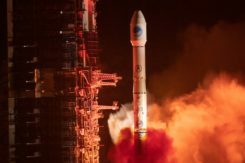 Draganfly Innovations has added support for GLONASS satellite navigation, which will provide higher accuracy and function in more locations than GPS alone. The more satellites that a receiver can see, the more accurate the calculated position is. 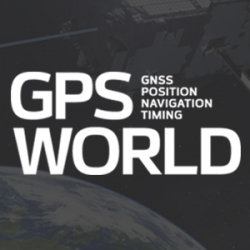 Adding GLONASS support allows additional satellites to be detected, which is important in situations where fewer satellites are in line of sight because of obstruction by mountains, buildings, trees and other objects, the company said in announcing the addition. 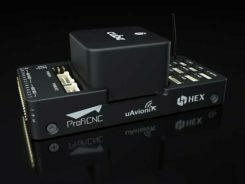 The Draganflyer Commander, X4-ES, and X4-P unmanned aircraft systems (UAS) now use GNSS receivers that support both GPS and GLONASS. More accurate positional data allow these UASs to hold position more precisely and to better geo-locate images, which in turn provide higher quality data. “This is great for our customers, especially those operating in locations where GPS doesn’t work well,” said Draganfly President Zenon Dragan. GLONASS in conjunction with GPS allows Draganfly UAS’ to geo-locate more precisely.